The new 2019 has come with snow and ice on our car glass. This is a critical period in which many unexpected damage to the glass is caused by the behavior of the user. The frozen ice on the windshield is frozen mud. The sand grains in the mud, no matter how small, are harder than the glass. Therefore, it is best to slightly defrost the glass from the interior and then clean the outside. Use only suitable plastic or wood scrapers under no circumstances metal! Side and rear glass are made of toughened glass, they are very durable. However, a blow through such a glass at one point can ruin it unexpectedly. Therefore, try to wipe the snow and ice first, then remove with a plastic scraper. 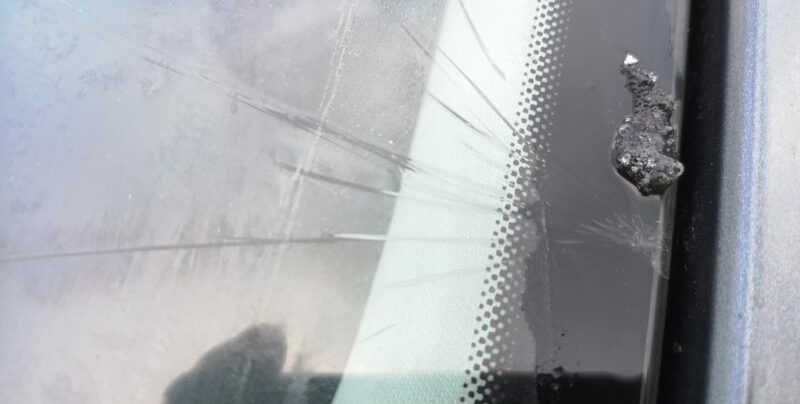 Hurry and whipping through icy car glass can lead to sad consequences: delays and expenses on changing car glass.